If Bets are offers where if a certain event happens, then you will receive; cash, an enhancement or a free bet bonus. 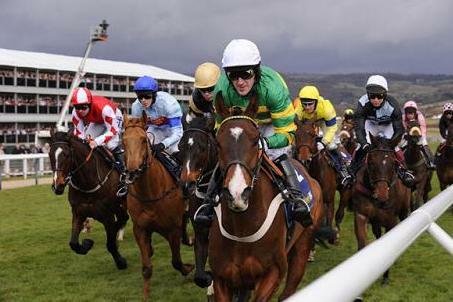 The Cheltenham Festival is full of refund offers and if bets, so the question is, how do you profit from them? Well you could just back some horses, and use the potential refund as a safety net if you horse loses but the trigger happens, but that's how the bookmaker wants you to use them. You'll have lost your bet and then just have a stake not returned free bet to use, nothing like as good as cash. ........well there is a better way. By creating a book and backing and laying choice horses in the market you can lock in a win, regardless of the outcome. Some outcomes will be better than others (normally skewed towards the trigger happening), but you can set it up so that you profit from your bets regardless. Some people say that takes away the excitement of betting, that without the gamble it's pointless. Well that may be true if you're at the races, but if you're just sat at home and looking to make some money then my way is better. First of all you need the offers for Cheltenham. I'll run through an example here, but for all the race by race offers (of which there are a lot) I will refer you to The Gambling Times Cheltenham Festival Forum. They have all the latest information, and people discussing live odds and where to get the best matches. I can't compete or keep up with all of that.........in part because over Cheltenham I'll be in their Cheltenham Festival forum along with the rest of the smart punters! Taking an offer as an example you can see how profitable Cheltenham can be. Un De Sceaux, if he wins then happy days, you're in profit. If he doesn't win then you get your stake back as a free bet (stake not returned SNR). You'd then have a chance of winning your money back, but would need to back something at over evens to turn it into a profit so not great. However, if you back another horse which loses, say Sprinter Sacre, and have also layed him off at an exchange such as Smarkets then (provided Un De Sceaux also doesn't win, the if part of your bet) you've lost nothing on your original back and lay (the lay has won) but also have a £25 free bet to use. You can take this even further by backing Un De Sceaux as well. Then if he does win you've lost nothing on Sprinter Sacre (back loses, lay wins), but you've won your other bet on Un De Sceaux so quids in. Get your backs and lays levelled out and you could turn that potential £25 free bet into approximately a £12 profit regardless of the outcome of the race. That's advantage play betting. It might not sound like a lot of cash, but you can get those bets placed in 15 minutes, including signing up for the accounts, which makes it a pretty good hourly rate. Combine it with the mass of other offers available, even just on the Arkle, and you've got a great way of making money and beating the bookies (or bashing the bookies if you prefer). Sign up to The Gambling Times so you can see the Cheltenham Festival forum, it's £4.99 a month, which you'll make back really quickly. It's the single best investment you'll make for Cheltenham. 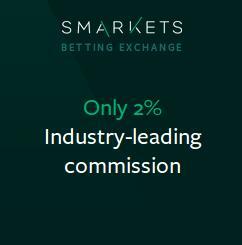 You can read more on my thoughts as to why and how BetFair can charge 5% commission on the blog, it's basically to fund their new user offers and the casino bonuses, nothing for the average trader, arber or punter once they've got you in. Smarkets may not be faultless, but at least they try and make it about the customer. Along with the "extra" bonuses, boosts and offers there's also the ever popular and profitable Channel 4 racing offers from Bet365 which are well worth your time and effort. 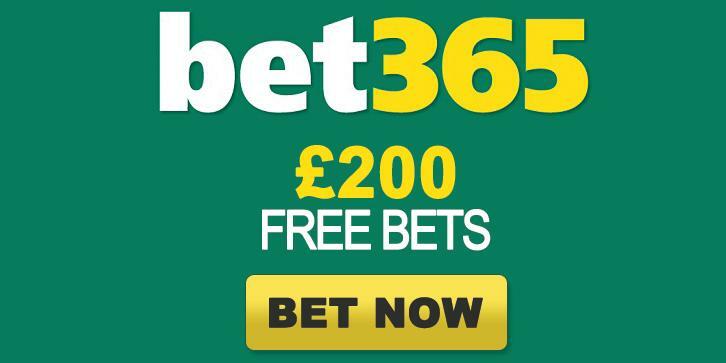 Free bets on shortish priced winners, a licence to print money for as long as you're un-gubbed, sign up to Bet365 now and let the good times roll! Looking for a different casino or bookmaker, then check out the free bets page for all the latest.